monkey agree that there many many robopath walking around. but big question = how make the red pill palatable. monkey figure if it possible for make cigarette or stupid fashion palatable then it must be possible for make truth cool & hip & stylish. maybe truth need big sustained advertising campaign louder & more omnipresent than bellowing from donald the victorious & other father of lies. Yes, i understand! The trouble is that profound truth is not merely recognizable. It is a living (and sometimes even subtle) thing that is not static, stagnant, and merely “reachable.” (i may hint about it, but that is about all i can do.) Most people are (either through miseducation, social imitation, and even genetics) primarily stuck in “mere recognition,” attaining, acquiring, and easy road maps that “get you there.” However, it’s living and not what can merely be given. Some, such as Christ (in the early Gospel of Thomas) or Lao Tzu may have pondered about it in a very orderly way. However, people — over time — distorted their sayings and have clung to that (easy to accept and recognize) distortion. People are used to distortion and that is one reason the U.S., for example, is such a hodgepodge of lies, environmental neglect, and cruelty in this insane day and age. monkey agree 100 % and like tom monkey continue work for lifting of veil of maya from inner eyes of human critter. it pretty heavy & opaque veil. 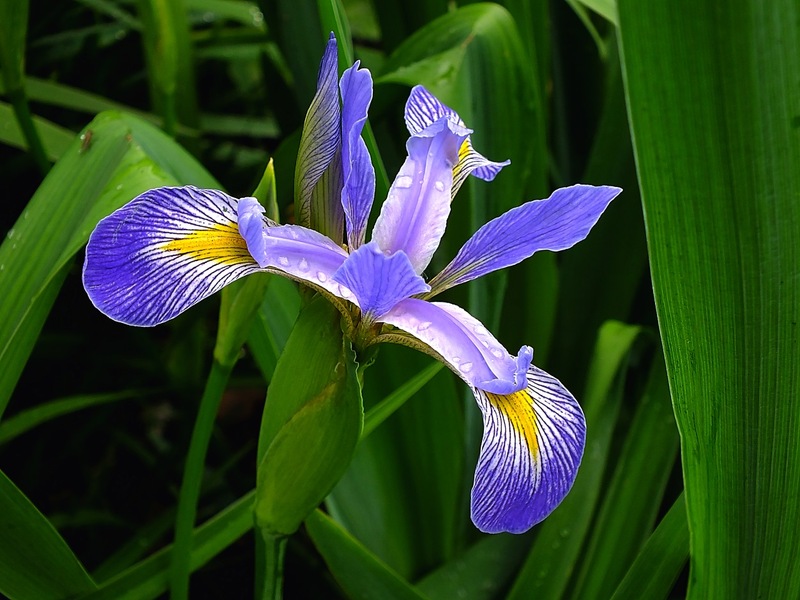 In spite of that or perhaps because of that … your iris image strikes me as gorgeous! Exactly! Most just stay in the mold and stagnate there. “Spring” from the box, I say! Yes! 🙂 … but very few of us ever do! Yes, the seer is the subject, and the seer is unaware, love the call out here Tom. Yes, Paul, thank you! … and the perceiver depends upon reaction (as limited, psychological, manufactured space) in order to be a center that is separate from the perceived.